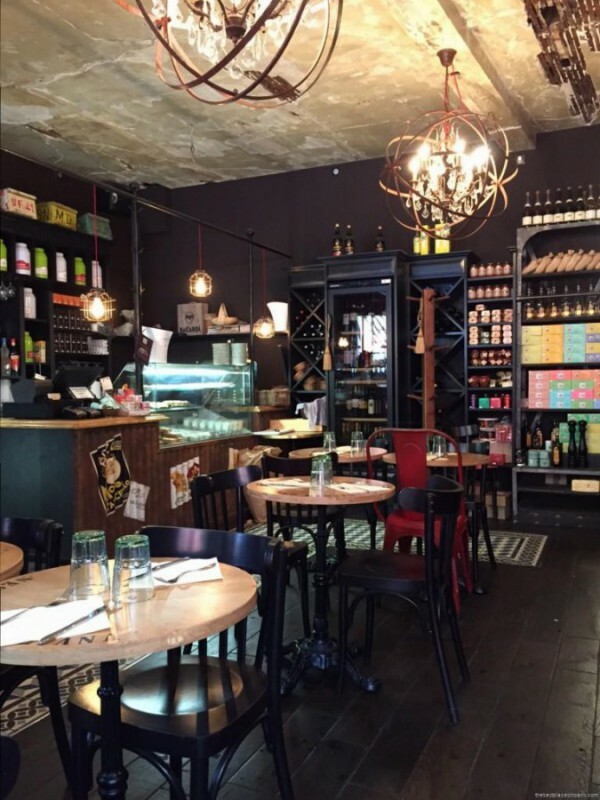 Looking for a new place to visit outside of Paris ? You might have heard of the moutarde de Dijon. 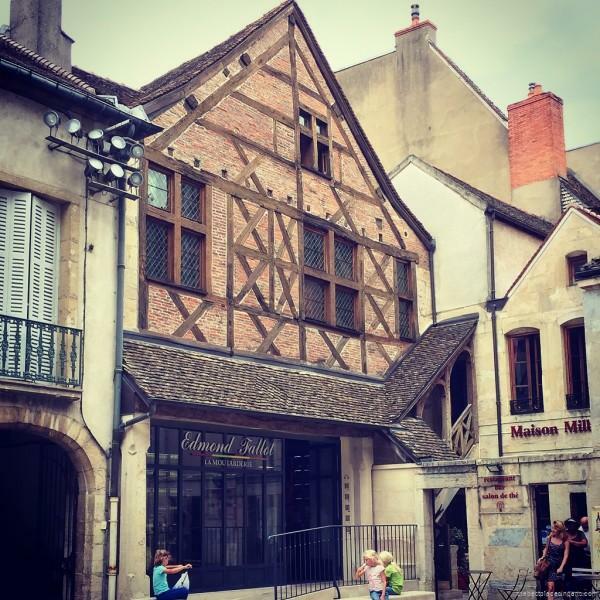 There is actually much more to see in Dijon than just taste its famous mustard. 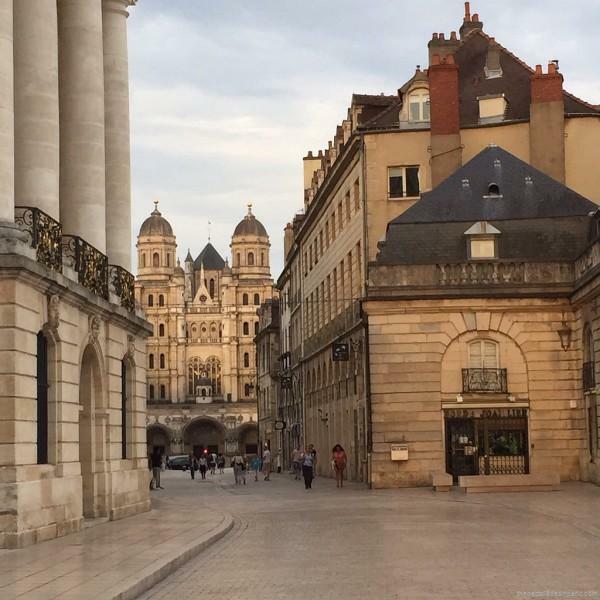 The city is only 2 hours away from Paris and even closer to Lyon by TGV – high speed train, and offers a medieval feel. It is part of the Bourgogne region which is also well known for its vineyards. The city is easy to visit by foot and is full of free museums, including the Museum of Fine Arts and the Science Museum. 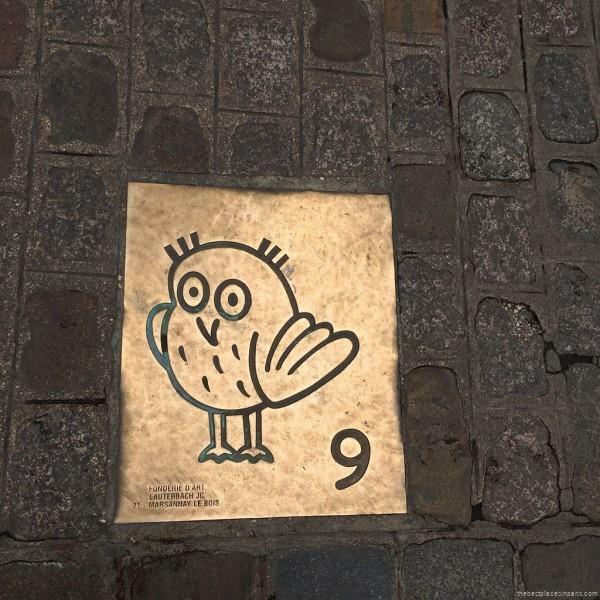 The best way to visit the city is to follow the little owl on the ground. Each of them will lead you to one of the town’s main sites. Quite handy ! There is also a lucky owl on the church of Notre-Dame. You should touch it with your left hand and make a wish. The city is also full of beautiful “hôtels particuliers” – private mansions. Some of them, such as the Hotel de Voguë, host music or theatre festivals during the summer. We were lucky enough to attend a jazz concert in one of them for only €7. 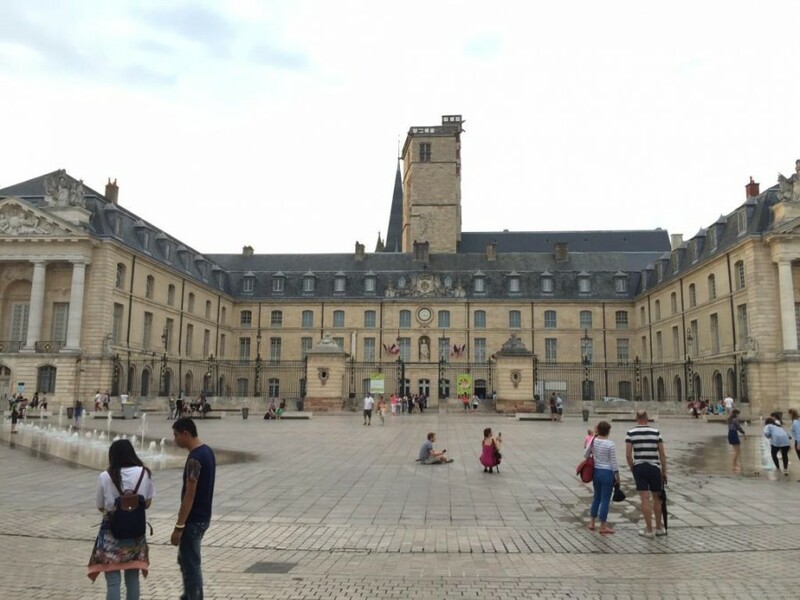 Everywhere you look, you will come across beautiful historical buildings, such as the ones below right on the main plaza, and next to the city hall. To get the highest and best point of view of the city, do not forget to book in advance at the tourist office a visit of the Philippe Le Bel tower. 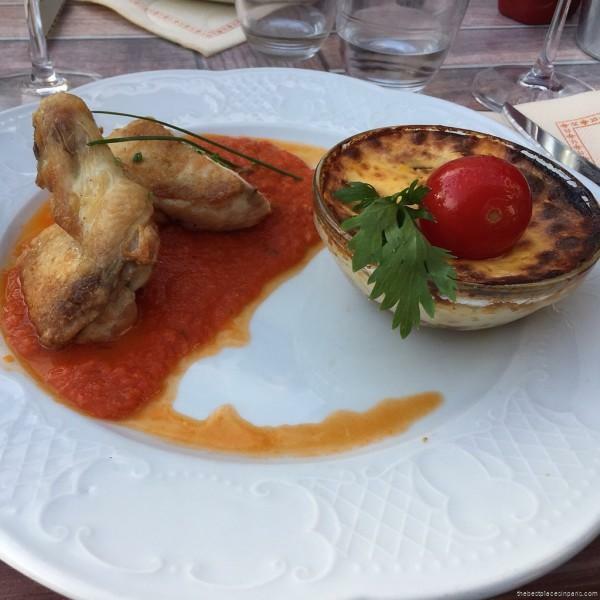 If you are looking for local specialties, you shouldn’t miss Edouard Fallot’s historical house where you can get all types of mustards with different flavours. 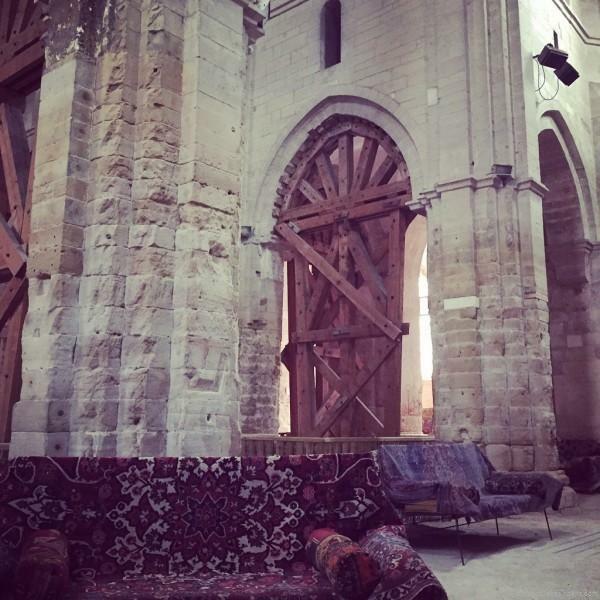 The city is also full of churches and some of them, like this Roman church below, can be used for contemporary art exhibitions, giving a new life to the site. 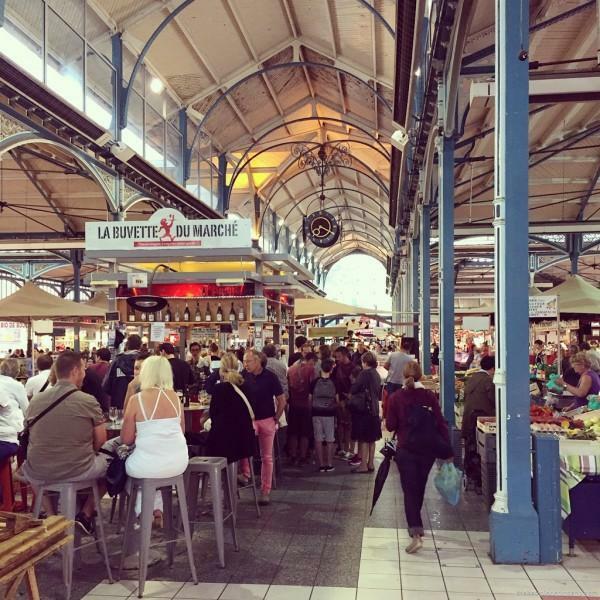 As for eating options, you can stop by the local “Halles” and buy your groceries from local farmers, or you can eat at one of the numerous restaurants around les Halles or la place de la République. 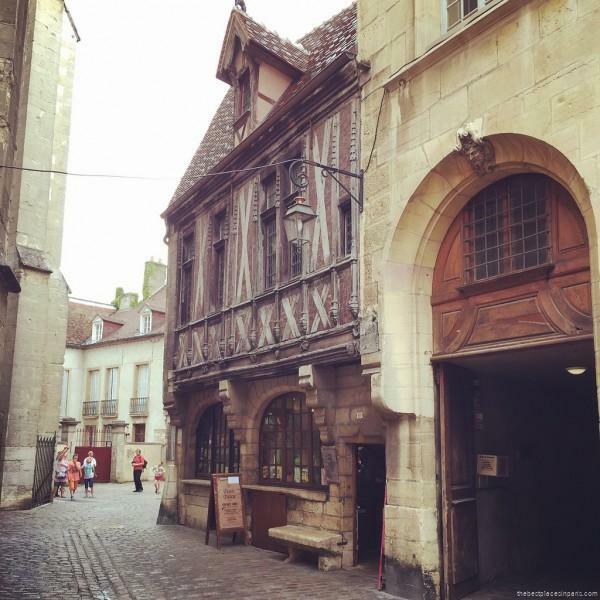 Outside of Dijon, there is another famous city you shouldn’t miss : Beaune. 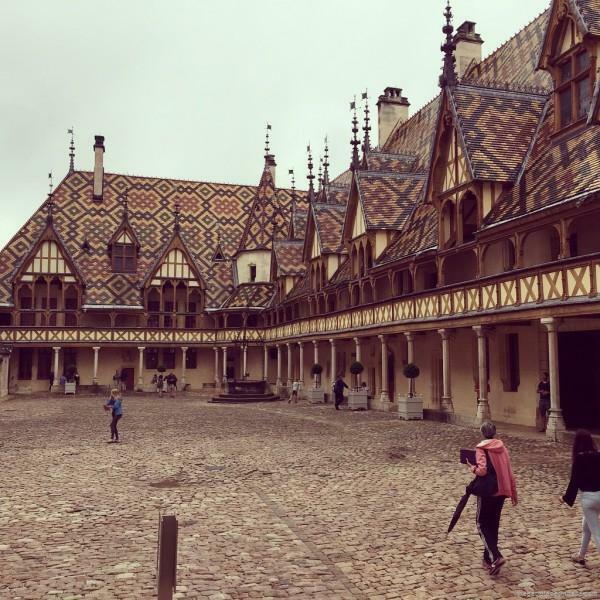 Les Hospices de Beaune is a finest example of 15th century architecture. 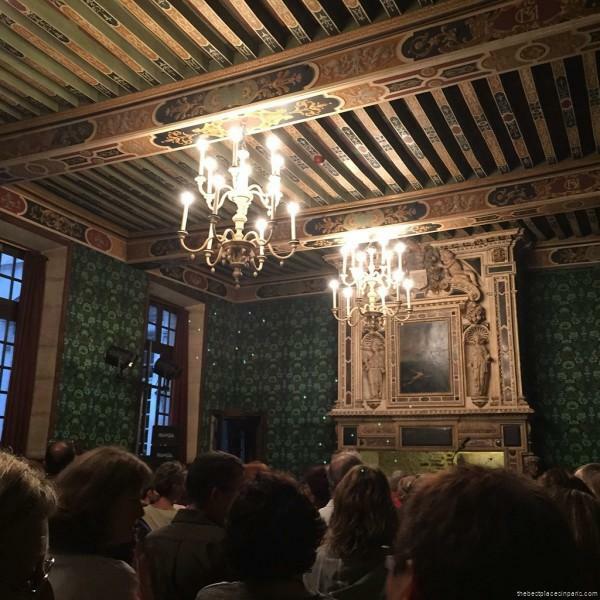 This stunning building was founded by Nicholas Rolin, and built as a hospital for the poor, at a time when the city was suffering from poverty and famine after the Hundred Years’ war. 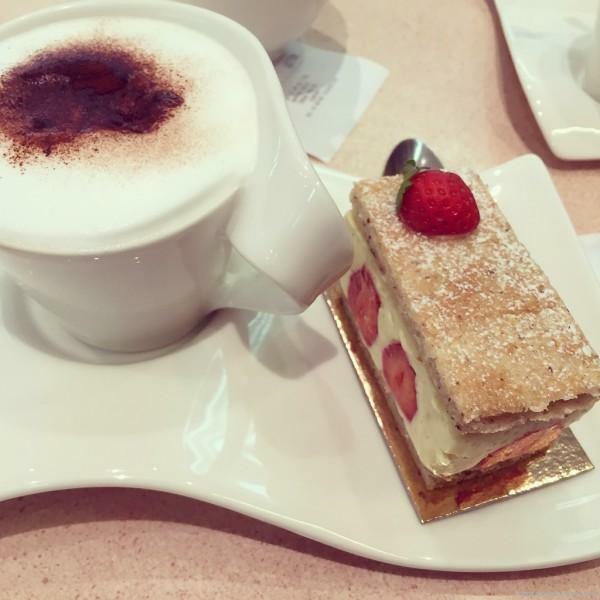 After your visit, you can stop by one of the local tearooms for a delicious “fraisier” and a hot chocolate. Both cities are within easy reach from Paris. Definitely worth a visit for a weekend !